CHARLESTON, WV – Gov. 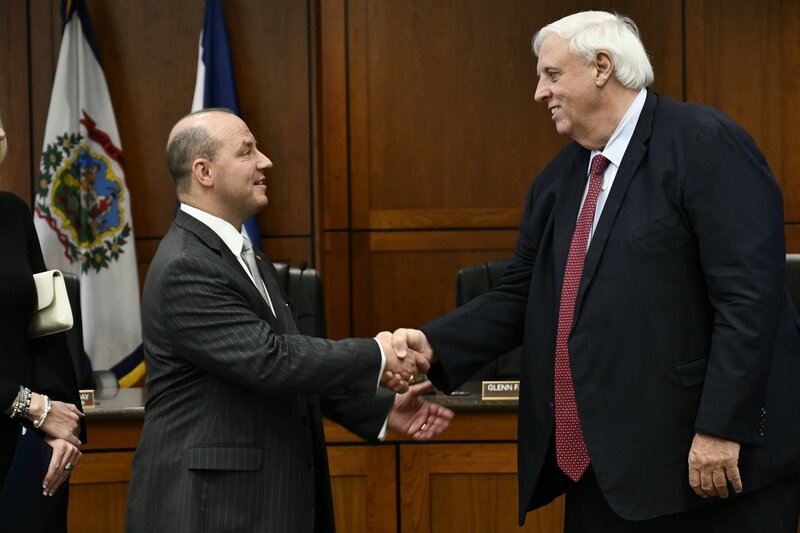 Jim Justice announced today that has appointed Michael J. Olejasz to the 1st Judicial Circuit Court. Olejasz fills a vacancy created by the retirement of Judge James P. Mazzone. Olejasz, who most recently served as Assistant Ohio County Prosecuting Attorney, resides in Ohio County with his wife Roberta, and two children. Prior to his position with Ohio County, he was the managing partner of Ferro & Olejasz in Wheeling, and a Wheeling City Police Officer.